There are many criteria to look for when interviewing Realtors. But before you do that you really need to take a long hard look at what kind of investor you are going to be. 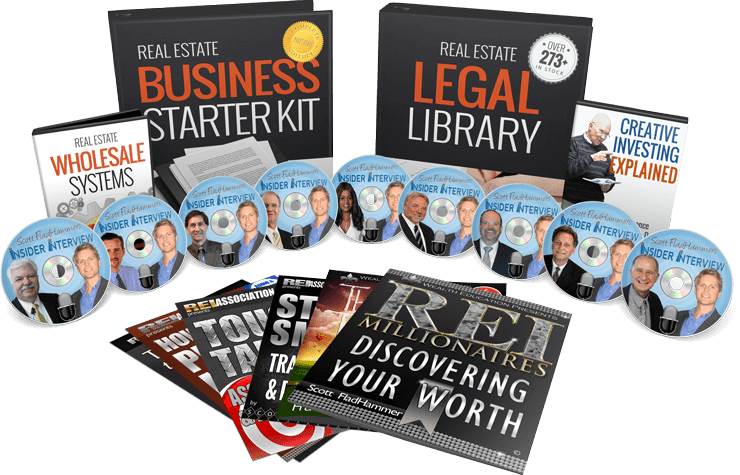 That will greatly impact the kind of Realtor that you need on your team and also the kind of Realtor that will be attracted to you as an investor. For example are you buying and selling 1 to 2 homes per year. It’s hard to get a quality skilled Realtor to do a lot of legwork for you pro bono. But if you are doing 10 to 50 homes a year that’s a different story. WHAT TYPE OF PROPERTIES ARE YOU BUYING? Looking for a ready to move in property will greatly differ from making offers on investment properties owned by the bank and pre-foreclosures. WHAT TYPE OF FINANCING CAN YOU USE? Most distressed properties cannot be purchased with financing due to lending restrictions so offers must be made in cash. And sometimes you get into highest and best offer scenarios so a Realtor was skilled in that area will be a great asset. 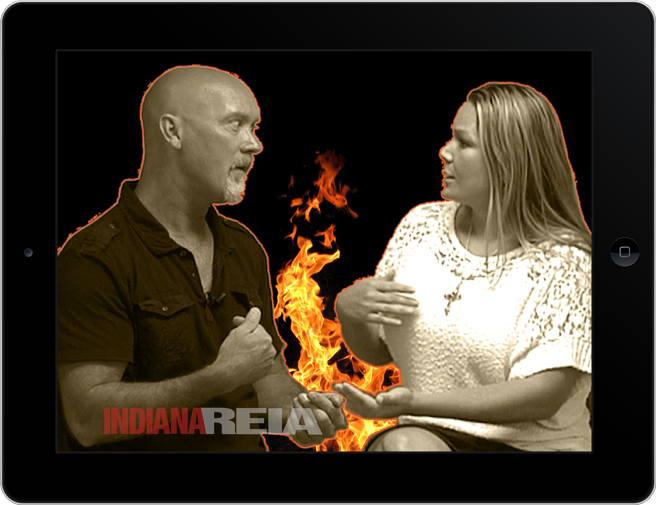 Hear how Tony Johnson builds his REI team by finding aggressive investor-friendly agents who bring him deals. 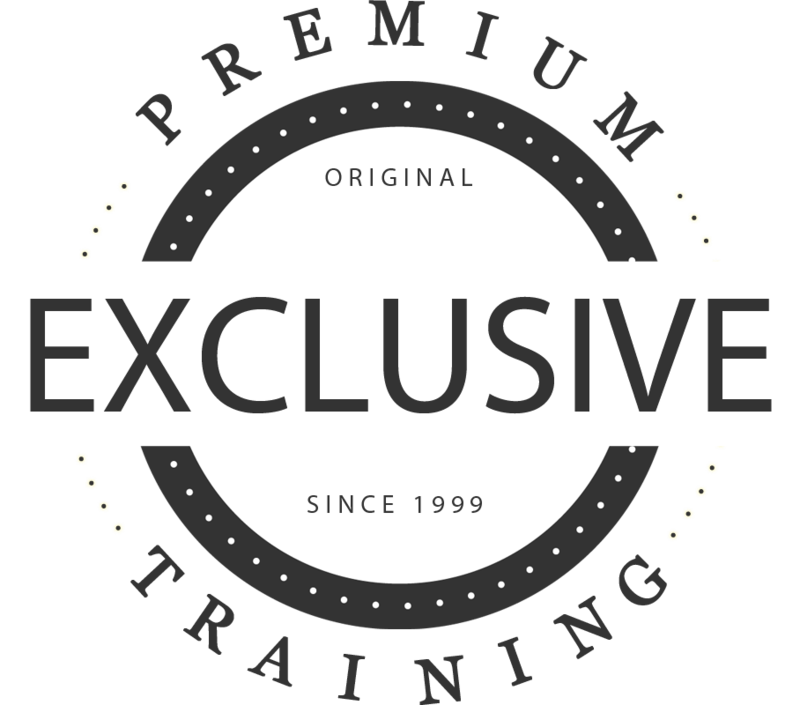 You will learn how to train an agent on what a good deal is and how to get the good deals as soon as possible. Then we will have one of Tony’s real estate agents Principle Broker/Owner Angela Grable-Garcia. 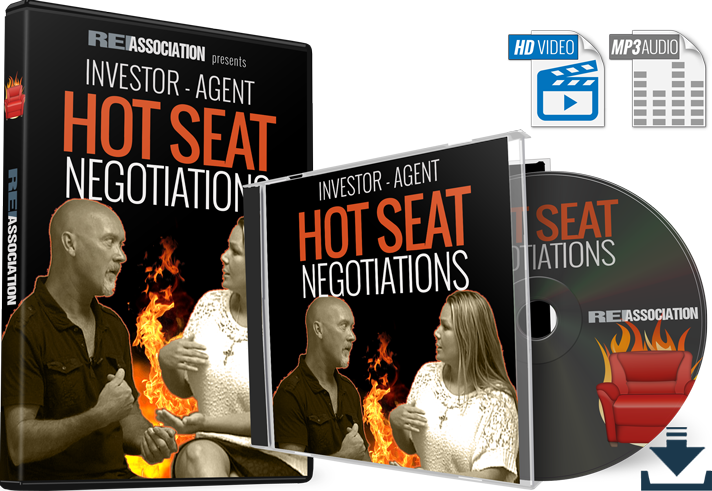 Together they will do a Hot Seat session fielding real world negotiations and conversations. Plus some new ways to maximize the investor/Realtor relationship that most of us probably haven’t thought of before! A larger investor will be able to seek a more quality Realtor because they know you can perform and they will earn greater income from you. Are you a smaller investor? You might want to use a new or hungry Realtor. 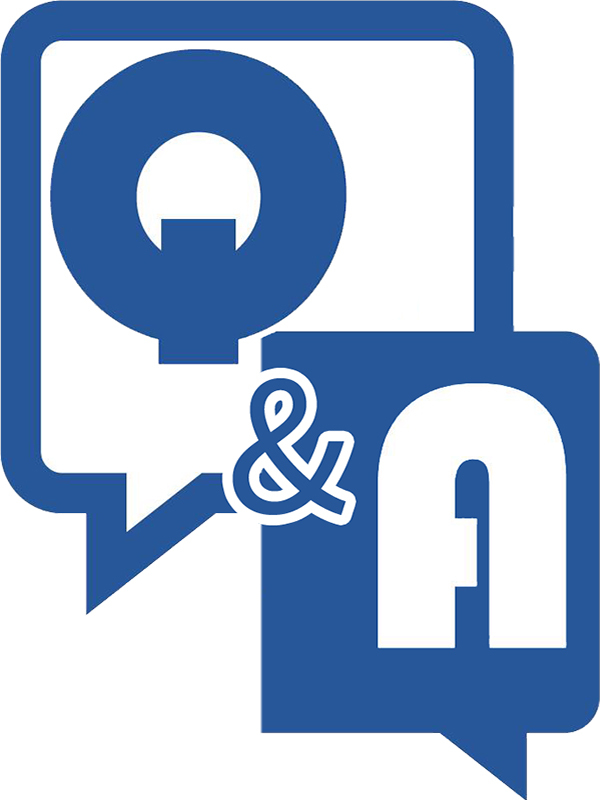 Real life examples of screening and interviewing agents, and more! Tony has always been an entrepreneur and started working for his dad on the railroad. Tony writes, “My dad was his own boss as well but due to the hard labor and constant travel I decided if I was going to work out of town I would prefer working for myself so I started running the same style of business that my dad did and started doing quite well but then I started becoming competition to my dad and due to the family strife I felt that it was appropriate to close my company down. I was quite miserable doing this and felt like I had taken many steps backwards in my career. But I always felt the Lord had his hand over me and through this process I ended up having one of my friends give me information about a company that he was working for that might be a might be able use my equipment and have me do some contracting for them. And he was correct it was one of the major homebuilders in Fort Wayne and they were building approximately 250 to 300 homes per year and I started using my bobcat skid loader to clean streets for them, And as I got my foot in the door I started using my dump truck like a dumpster to pick up all the leftover construction debris off of all the new house sites. And I did quite well doing this for seven or eight years until the general manager decided he wanted to fire me and replace me with his brother, Although before this happened I started building myself a very beautiful home but when I heard about what possibly was coming down the pipeline with me losing my contract I became afraid of being able to afford this house and I sold the home and actually profited quite well so I decided that maybe I would try this as a new career and then built myself one more home to resell. And this home turned out exceptionally well and before I was finished building that had many people compliment me on how nice it was. So I decided instead of selling this home I would use it for a model home to bring people through and show them my quality and then sell homes from it. My first year after that home was finished I sold 10 homes and became Fort Wayne’s 10th largest homebuilder. That was 2004, 2005 was just as successful for me so I bought a commercial homebuilding site in Columbia city in the very beginning of 2006. This took several months to get up and going and operational but had started selling many homes from it although had not yet started building many of them yet, Then the housing market crashed happened somewhere in 2007 and I ended up losing just about everything that I owned. I was at a very low point in my life and ended up almost homeless. Although the Lord still had his hand over my life. And some of the very beautiful homes that I was building fell into foreclosure and as they did an investor was interested in purchasing it for his own property to live in and offered me an opportunity to fund me to purchase and flip some foreclosures if I would help him to buy the house that I was losing. So I agreed to do that and as I did I started getting other people who are interested in investing with me to do partnerships on profit-sharing foreclosure flip houses as well and as activity spurs more activity my business started growing again, Till now I’ve probably flipped over 30 to 40 homes . And I am currently in the process of putting out a public offering to raise private money and get serious about Growing my company and hopefully in 2 to 4 years I should be flipping between 50 and 100 homes per year. 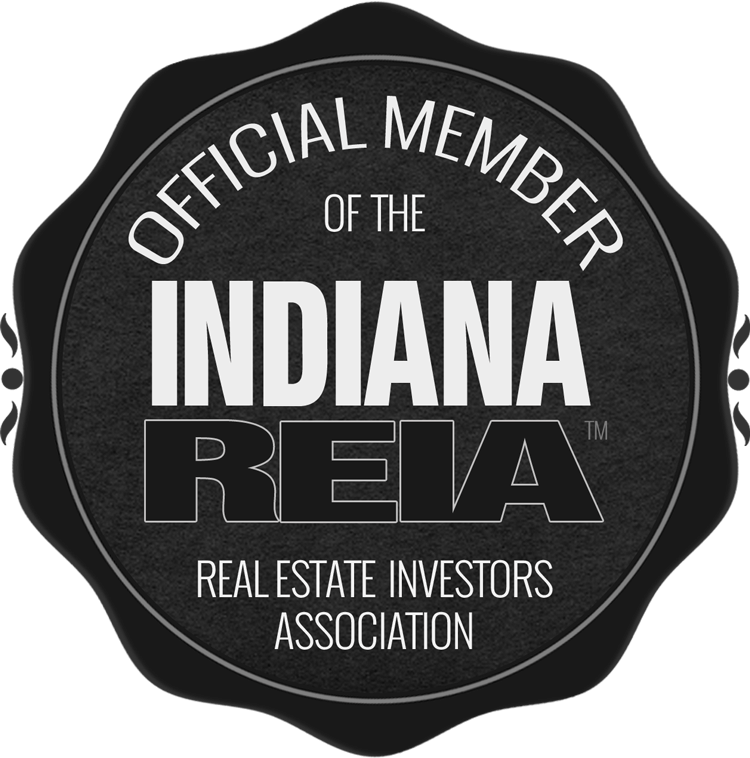 You can connect with Tony Johnson and Angela Grable-Garcia in the Member Directory and at the Fort Wayne REIA meetings . 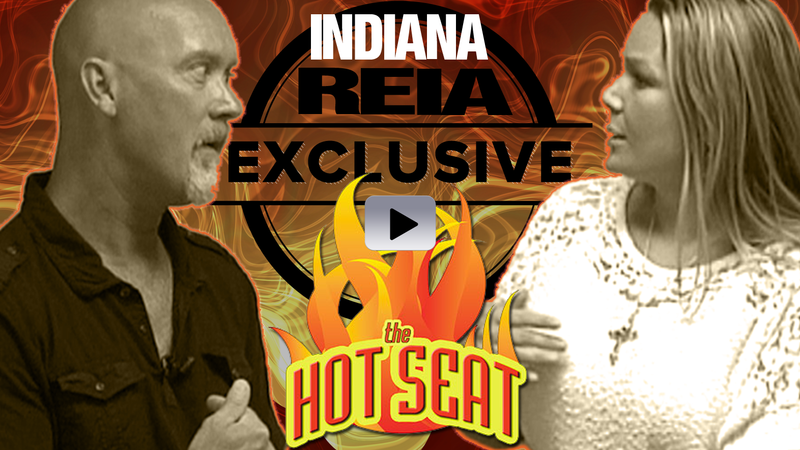 Hear Tony’s Almni welcome and watch another great Hot Seat featuring Tony. Angela Grable-Garcia, Principal Broker/Owner, says, “First and foremost, I am a fully devoted follower of Christ and do my best to implement Christian beliefs and practices in my day to day business. I make it a point to state this because, I believe, without God I would not be nearly as successful as I am. Integrity and character are very important values to me and strive to involve God in all business decisions since he always knows best! I have been member for about 5 years at New Hope Wesleyan Church, and have called Shriner Lake at Tri Lakes, my home for over 10 years. I am happily married to a wonderful husband, Jeremy Patton, and a proud mother of 5 active little boys as well as two little girls. All of them help keep me grounded to the truly important things in life. It was always my intention to join my dad in real estate, so right after high school I began taking classes to earn my real estate salesperson license. At the young age of 18, I was awarded with this opportunity. For the first two years, I worked part time as a waitress, and full time as a real estate agent. Eventually, I was able to drop my part-time waitressing job, and putting my full focus on real estate where I then went back to school to earn my real estate broker’s license. 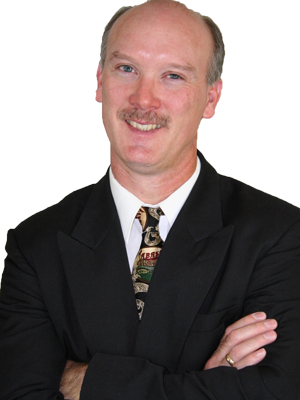 From 2001-2009 I acted as managing broker for Grable & Associates under my father, Rick Grable. In 2009 I became a partner in the company and continued trying to lead the company in the right direction, as well as being a top producer in real estate sales. 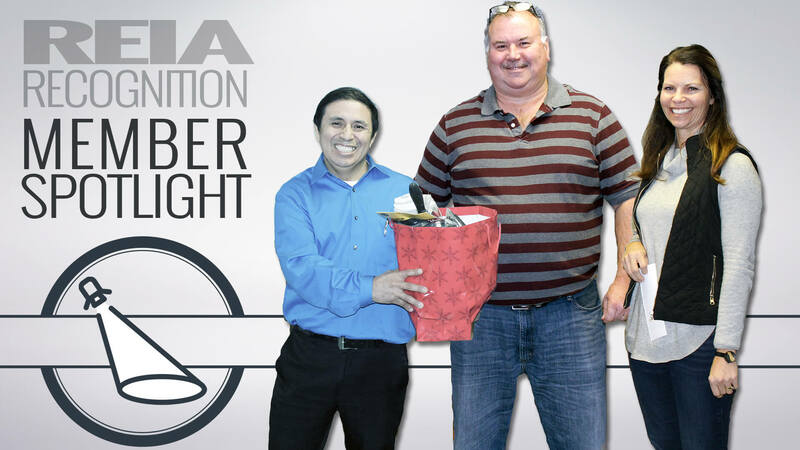 In October of 2010, I became the sole owner and principle broker of Grable & Associates Realty, LLC. I’ve gained significant expertise over the years through my extensive experience listing and selling residential real estate. On average, I close about 112 transactions per year, accounting for millions of revenue dollars sold in listing and selling residential real estate properties. 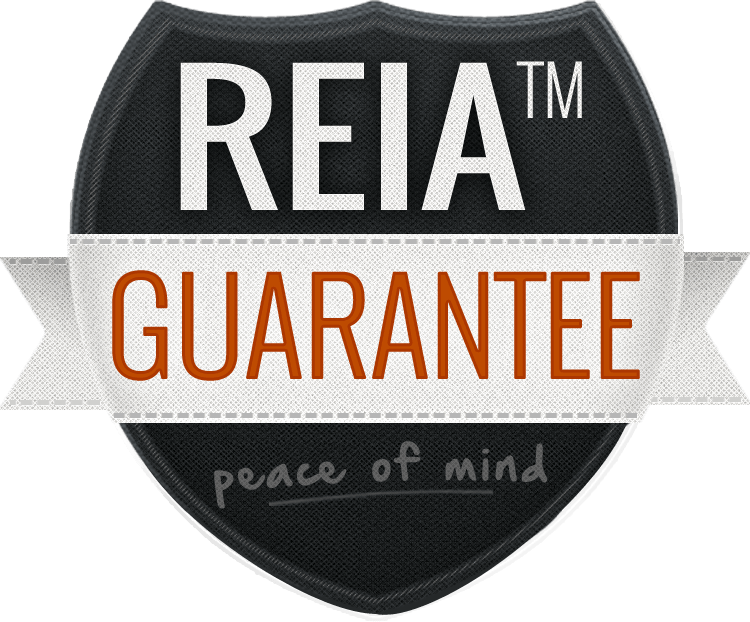 I specialize in several areas including lakefront properties, rural properties, and REO (bank owned) properties.